JOINT MEETING: Casual Cocktails & Email Groups will meet with a touch of class! 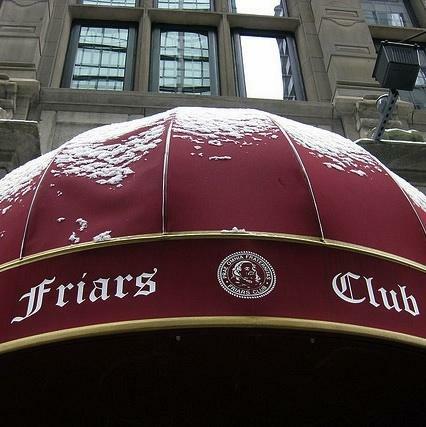 Have you ever been to the Friars Club? If not, here is your opportunity to do just that! For others that have not been in awhile, come join us. Wednesday, February 13th, please join us for cocktails at the Friars Club. A great way to hang with your friends and meet some new ones. Gotham Networking and The Friars Club have generously provided this opportunity. Come alone or bring a friend! All you need to do is sign up below. Who doesn’t like a casual cocktail after a long day of work? Remember: Space is limited to JUST 15 so don't delay. Questions? Contact me directly. I hope to see you there!